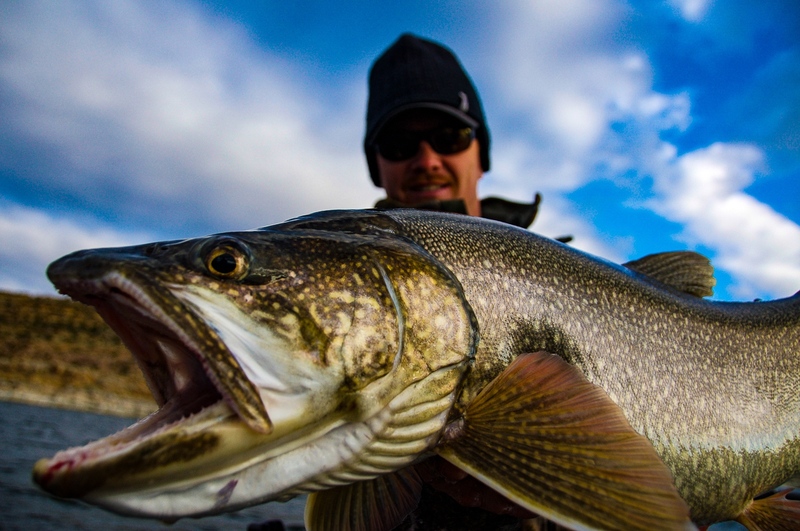 Stunning Scenery, jaw-dropping views, moments of wonder, combined with trophy fish that combine for 11 records. 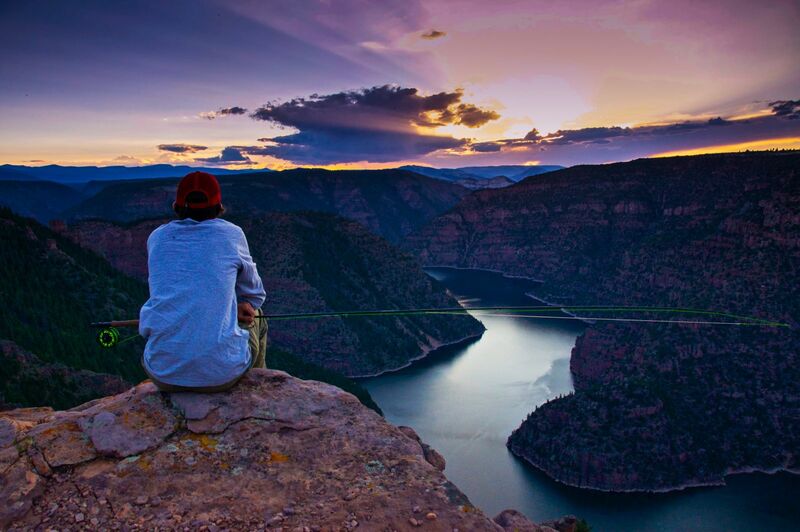 Known as America’s most scenic trophy trout destination, Flaming Gorge and the Green River never disappoint. Despite all the accolades you get from catching a true trophy, the biggest trophy is the memories, smiles, and connections that are made with family and friends. Check out our Angler's Guide or Fishing Report for more detailed information on catching your memory. The Uinta high country offers breathtaking views and solace. Get away from the rigors of life and find yourself physically and mentally away from it all. Great fishing abounds in endless small streams and lakes. Don’t let these smaller waters fool you. There are trophies hiding in these waters waiting to give you a connection that often feels spiritual. 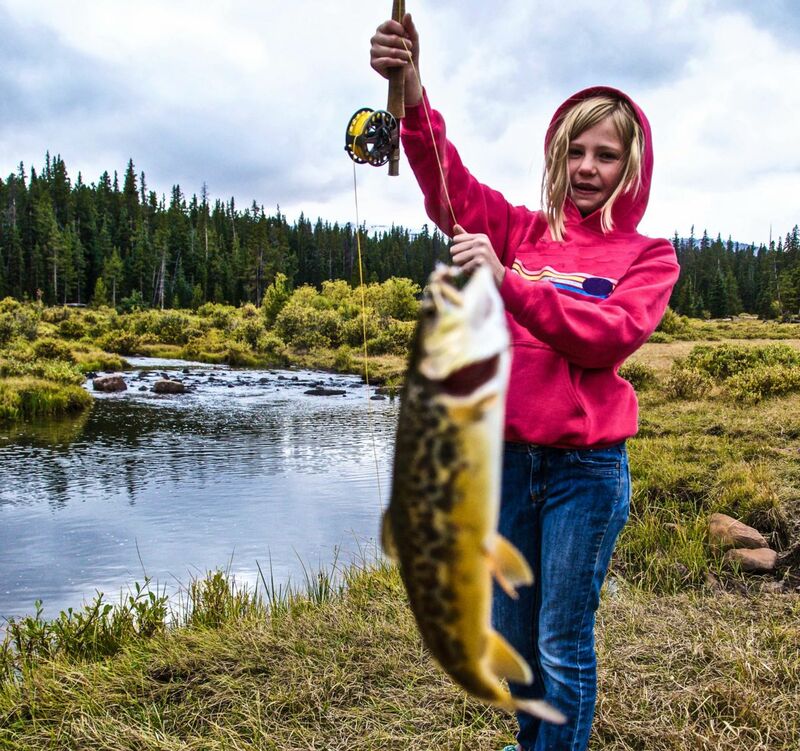 Thank you for visiting http://www.flaminggorgecountry.com/Fishing-fun! Be sure and revisit flaminggorgecountry.com frequently for content updates and more.